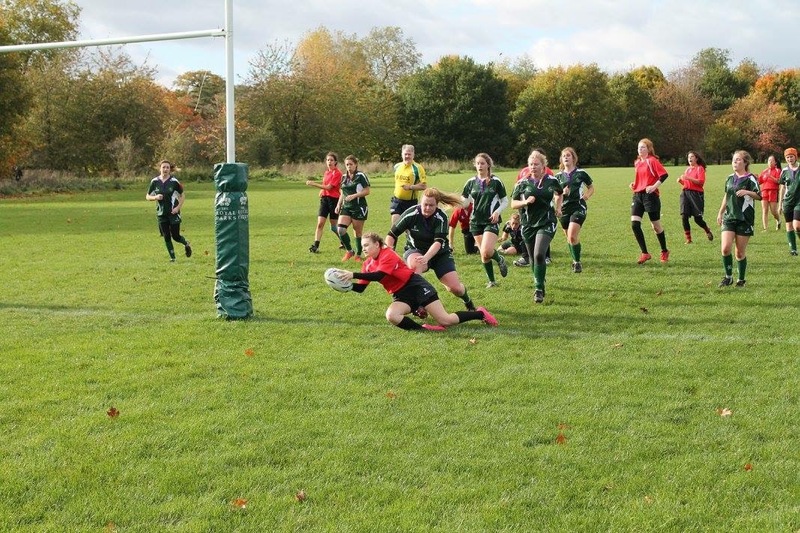 Women’s Rugby is also making its mark within the University – three years ago there was no Club and now as part of the intercollegiate team the Lil Babas, a squad made up of students from 5 different universities who train and play together whilst maintaining and building their own squads. The University of Westminster Women’s Rugby Club is growing from strength to strength learning from the experience and platform provided by the ‘Lil Babas. On the evidence provided by the last two years, and with the incentive of having a ‘home’ facility there is no doubt that this sport is set to grow and grow! There is no lack of commitment shown by the University Women!